The overwhelming scientific consensus is that GHG emissions, more specifically CO2 emissions, from human activities will lead to long-term climate change that is likely to exceed the capacity of people and the natural environment to adapt. The transport sector, as a major contributor to CO2 emissions, has the potential to play a significant role in reversing the present trajectory towards permanent changes in climate. Managing emissions from cities is a common challenge faced by major cities across the world, and a challenge that is arguably best responded to at the local level in the context of local circumstances. CATCH is a project co-financed by the European Union under the 7th Framework Programme for Research. It aims to develop and promote a trusted and credible open knowledge platform targeted primarily at decision-makers in cities. The platform aims to become a trusted source of information for decision makers and citizens to support carbon friendly decisions. 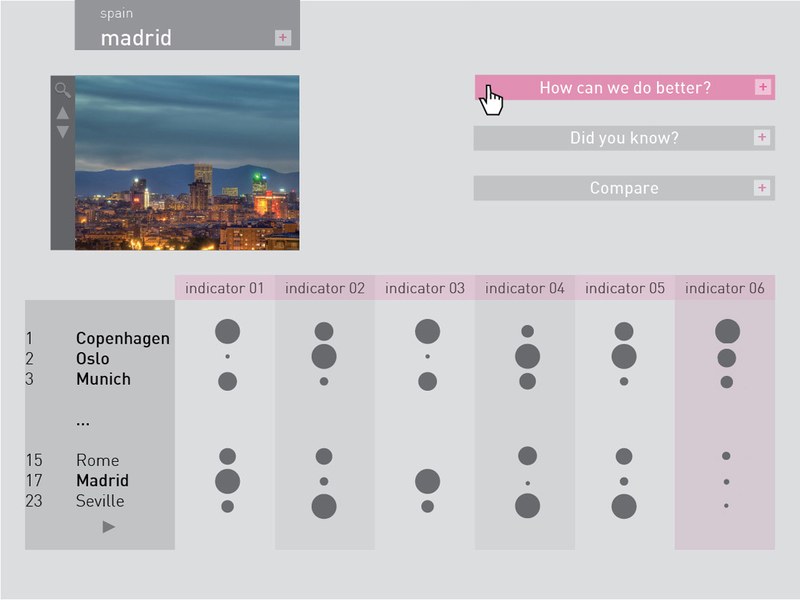 It builds upon results from both behavioural research and interviews with stakeholders, exploiting the need for linking reductions in CO2 with other potential benefits and changes within a city. The platform will be developed on three levels, favouring a holistic view on dispersed content around the web, providing best practice policies and a database on best practices, as well as favouring interaction with users, providing engaging visual messages and options that most effectively trigger motivation and engagement on transport and CO2 issues. A trusted platform is created as information source for decision-makers and citizens to support carbon friendly decisions.